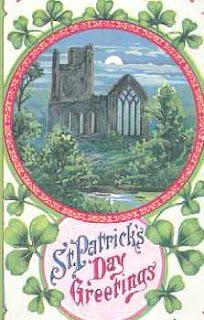 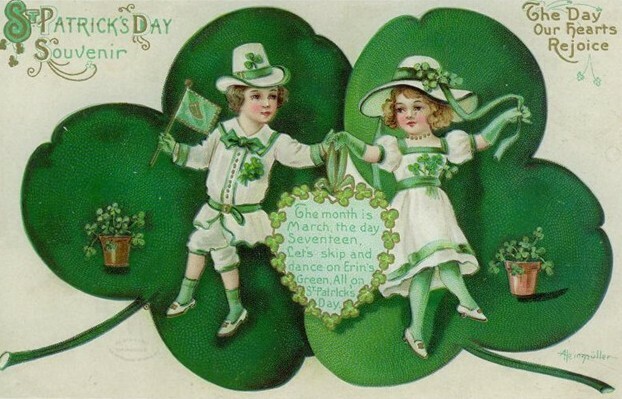 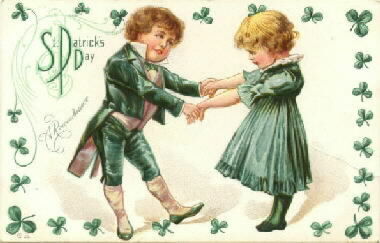 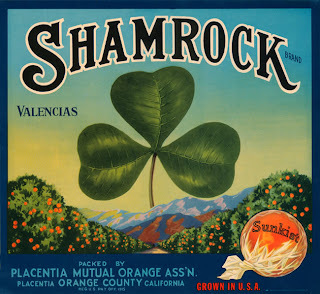 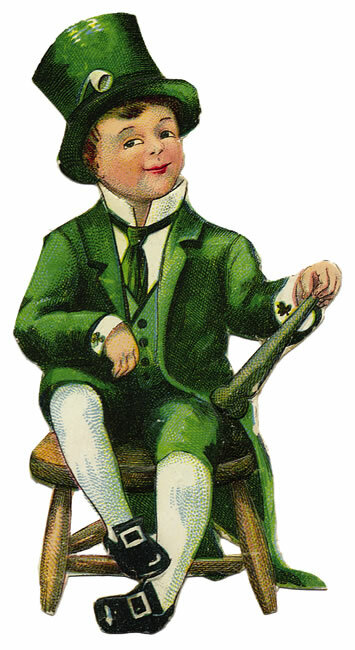 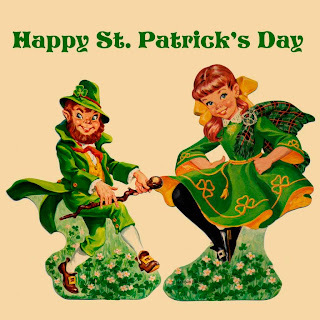 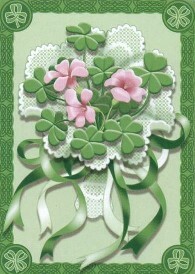 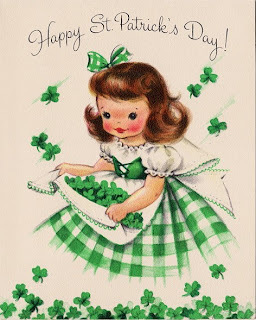 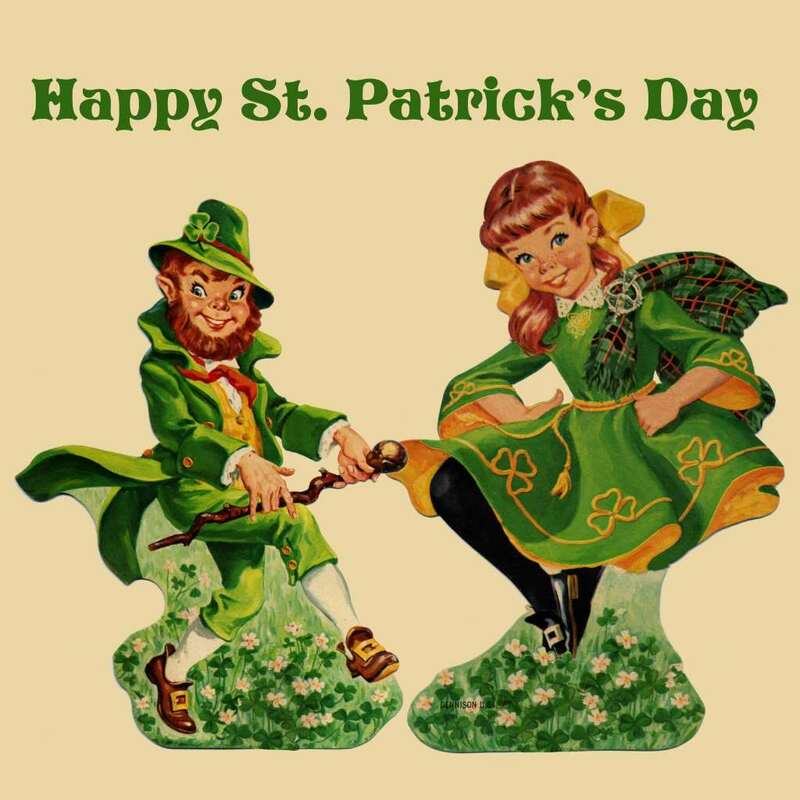 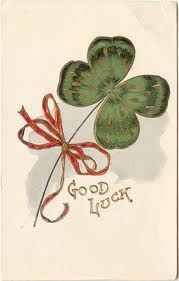 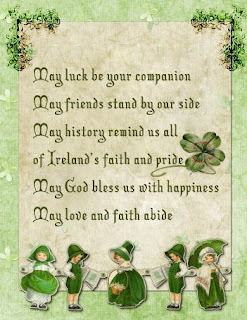 Here are some cute Saint Patick's Day Graphics,with a name like Reilly I have to love the Irish! 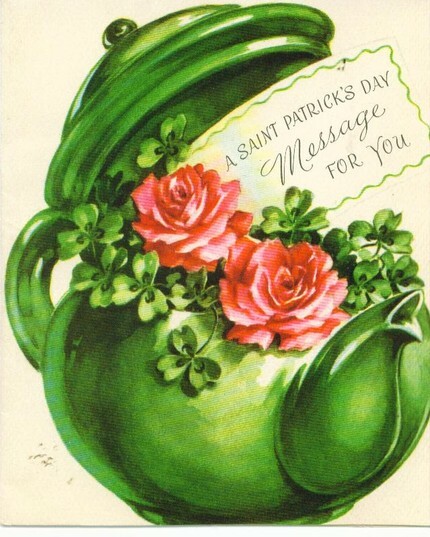 Thank you for posting these lovely vintage postcards. My grandmother used to collect them.